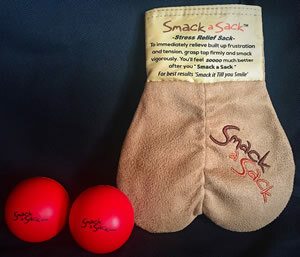 To immediately relieve built up frustration and tension, grasp top firmly and smack vigorously. 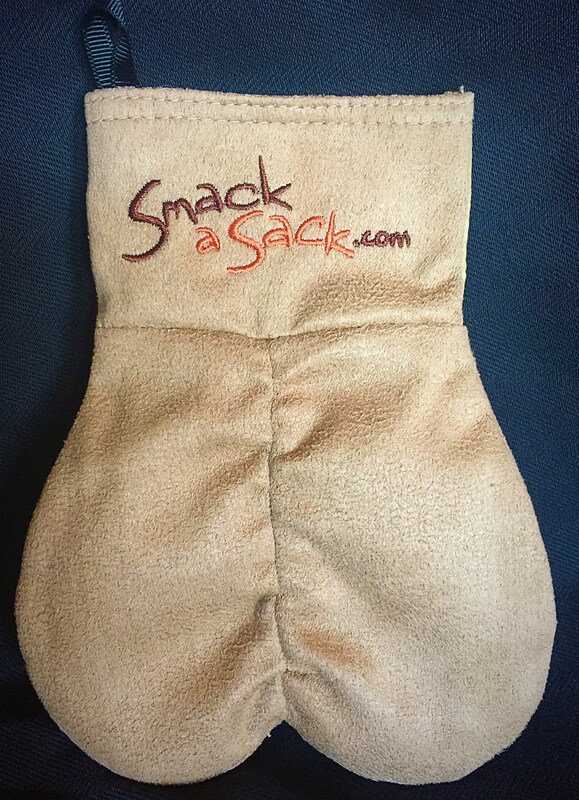 You'll fell soooo much better after you "Smack a Sack." For best results, "Smack it 'til you Smile!"